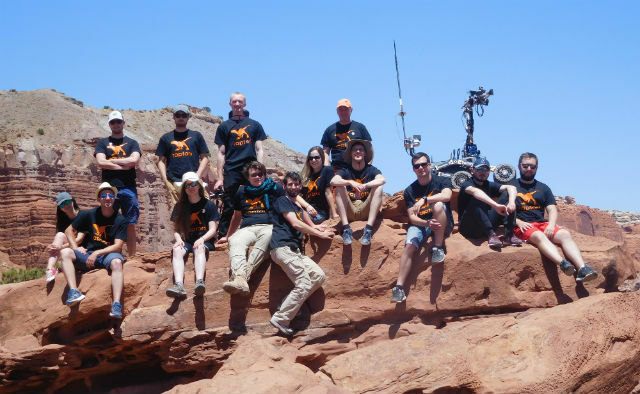 In early June, Raptors – a team supported by TME – took part for the third time in the competition of Mars rovers called University Rover Challenge 2018. 36 teams from all over the world competed in the finals. 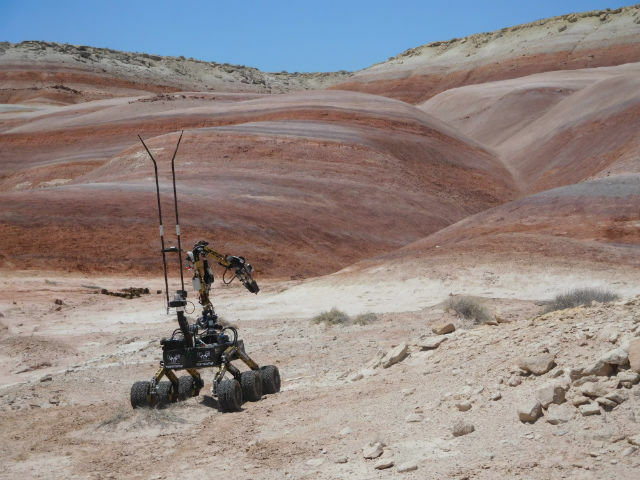 The event comprised 5 disciplines, including four outdoor competitions held near the Mars Desert Research Station (MDRS) in Utah. 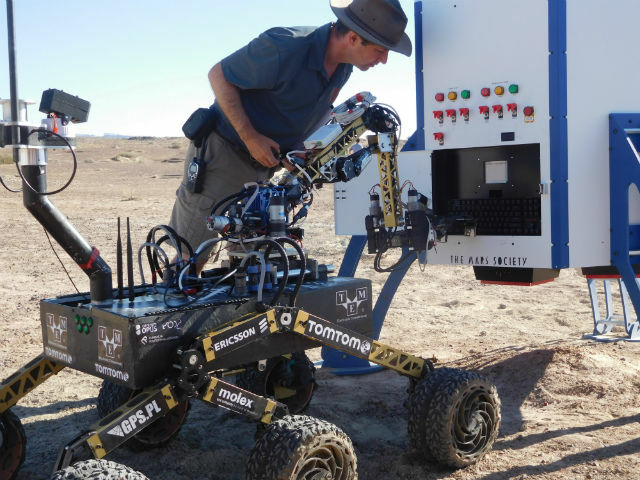 Each contest lasted 25 to 55 minutes and included all aspects that could apply to a Mars robot upon arrival with an astronaut on the Red Planet – collecting ground samples, operating on the panel, navigating through demanding locations while delivering objects to specified locations, and autonomous driving. This edition was full of surprises. 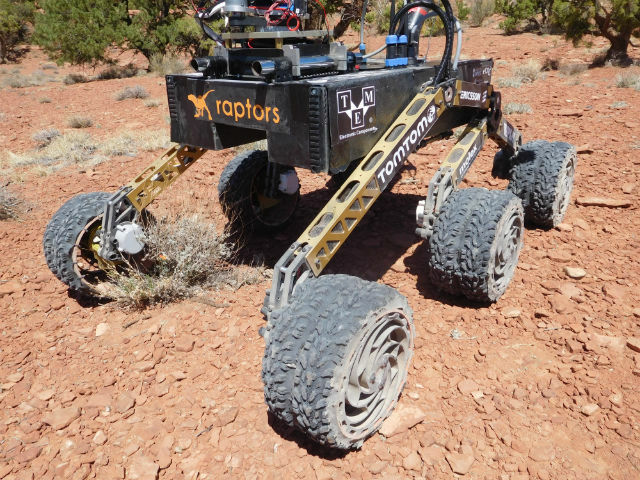 The Raptors' robot stuck on the slope of the mountain, and the operators were forced to take a risk and flip it over. 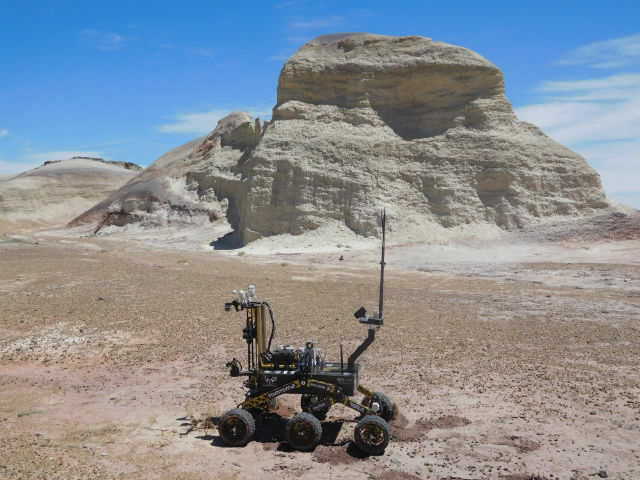 As a result, the rover fell 20 meters off a cliff into a crevice. That was it for this run. 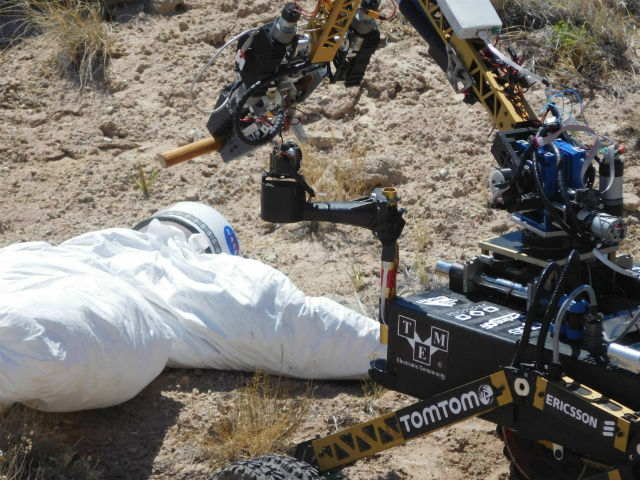 The robot had a broken manipulator grab and antenna mast, and its chassis was crushed. Despite the problems, the students of Lodz University of Technology improved their last year's results, finishing fourth and scoring 317.58 points. 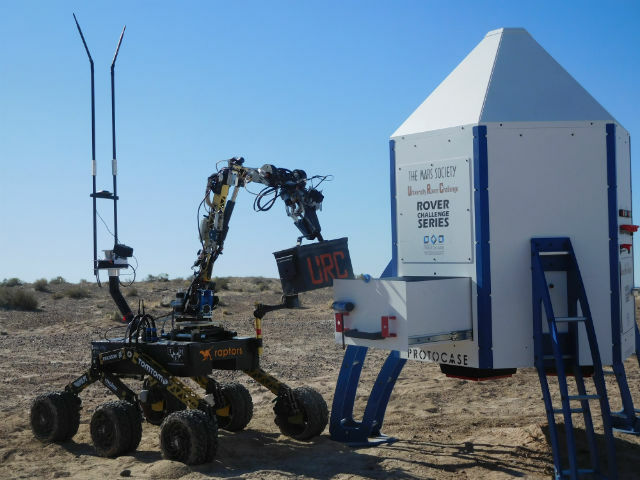 They were less than 5 points short of the podium, which proves that the Raptors are among the top teams building mobile robots.